Last night during round number two of the 2018 Professional Bull Riders 25th Anniversary Monster Energy Unleash The Beast Tour World Finals we saw the bovine athletes took center stage and only allowed eight of the forty bull riders competing to earn a qualified ride. 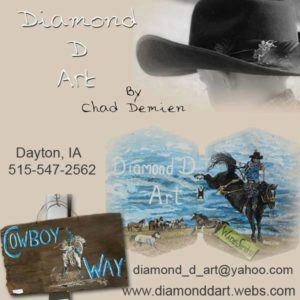 The round, as we all knew would happen, would be focused on the bucking bulls that were competing for their own world championship title and the pen came out firing on all cylinders that left the crowd stunned at what they had witnessed. Once all was said and done, the bull scores were compiled that would determine who would be the top gun heading into the second and final appearance here in Las Vegas that would determine who would walk out with the title. After a strong and solid showing last night, even though he did not obtain the highest bull score, Sweet Pro’s Bruiser would still hang on to the top spot heading into Sunday afternoon’s final showdown. Along with the many fantastic buck outs that we were all able to watch, there were also a few memorable rides that were made for some career highlights of the top bull riders in the world. As the action came down to the last two bull riders of the night, the world number one man Kaique Pacheco and the world number two man Jose Vitor Leme each covered their counterparts to remain perfect early on in the World Finals performance. Although Pacheco still sits in the number one spot, Leme looks to continue the trend of inching towards that spot by the end of the weekend. On the other end of the spectrum, Marco Eguchi had a career-best ride of 94 points last night aboard Spotted Demon but paid the price as he took a horn to the face which in turn knocked him out cold in the middle of the arena. Word came about earlier today that he had sustained a concussion and was questionable for round three here tonight. 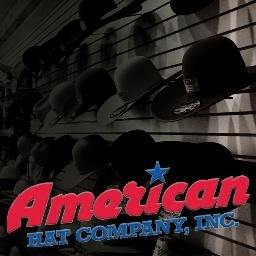 When people think of iconic figures in western sports history we would think of names like Adriano Morales, Justin McBride, and Chris Shivers just to name a few but there are others that are still competing that need to be up there with them as well. 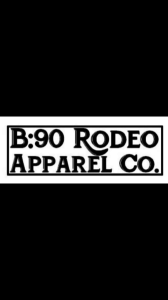 It was announced yesterday that PBR World Champion J.B. Mauney would venture out of the Professional Bull Riders organization in 2019 and ride in both the PBR as well as the Professional Rodeo Cowboys Association to see if he can be one of a select few to qualify for both association finals which are held in Las Vegas. 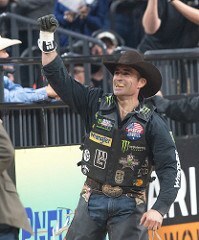 One more man that we need to talk about is that of Guilherme Marchi, who will close out his historic career here on Sunday afternoon following the championship round of the 2018 PBR World Finals. Everyone knew from his announcement earlier on in the year that the 2018 season would be the last for the iconic staple in Professional Bull Riders history Guilherme Marchi, or so we thought. After sustaining what was thought to be a broken collarbone in Milwaukee, he had tests done that proved to be good news that showed no fractures which would allow him to compete at his last world finals. 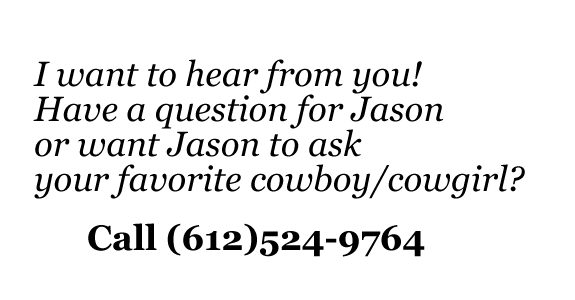 Many would begin to speculate on if he would actually hang up his bull rope and spurs after watching him throughout the first three rounds here in Las Vegas inside of the state-of-the-art T-Mobile Arena. Coming into tonight’s third round, Machi would be an incredible two-for-two that would slot him comfortably into the number five spot in the event standings so far after two rounds of action. Tonight, in round three, he would do the same and move to a perfect three-for-three after riding Curtis Mendell’s J.T. to the eight-second whistle to the tune of 83.50 points leaving him still sitting in the number five spot for the event at the halfway point of the week. 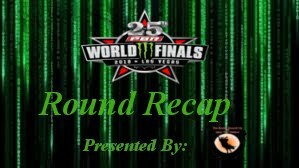 To say it has been a World Finals of ups and downs so far would bad a major understatement with great performances on both sides of the arena so far throughout three rounds of action here in Las Vegas at the 2018 Professional Bull Riders 25th Anniversary Monster Energy Unleash The Beast Tour World Finals. Over the last two nights, heading into tonight’s third round, we saw a career-high marked ride as well as being able to watch one of the greatest bucking bull world champion races that we have seen in recent memory. Tonight did not play out any differently as the action was hot and heavy from the very get-go of the first bucking bull out of the chutes to the very last later in the evening. After watching the first three rounds of action here in Las Vegas we are in store for one heck of a finish over the next two nights and three rounds of action that we still have remaining! Tonight was another hard-fought battle between bull riders and their counterparts to see who would reign supreme and come out with more points on the board or even put their first points on the board for the week. 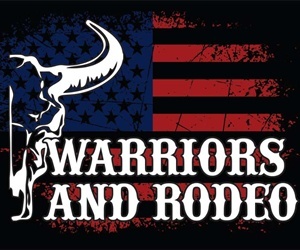 Throughout the night you could tell that the first two rounds have created havoc among the top bull riders in the world as many of them would leave the arena limping out in pain and agony, trying not to show how bad they are hurting to the sold-out crowd watching them from the stands. Once everything was concluded, there would be another twenty-one qualified rides that we could add to the slow-growing list from the first two rounds with five of those continuing on to go a perfect three-for-three so far. After the dust settled and the arena was cleared it was once again time to introduce the crowd to your round three winners atop of the shark cage for the standard photo opportunities and in-arena interview. Tonight, both Derek Kolbaba and Marco Eguchi would take that walk of fame after going eight seconds aboard their bulls each earning scores to the tune of a whopping 91 points to earn even more world title race points! As we keep a close eye on the world title race each and every round, many things can continue to play out after the event average points come into play on Sunday afternoon. Things will continue to change nightly as the bottom of the top ten continue to move around and change positions as points are awarded and buck-offs happen. 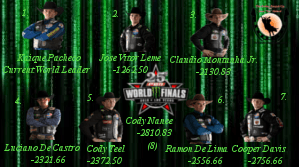 The world title race is in no way settled and the world number one Kaique Pacheco needs to continue to ride like he has or the fast charging Jose Vitor Leme will be knocking at the door with a huge chance to walk out of Las Vegas as the 2018 Professional Bull Riders World Champion. 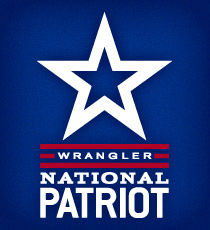 That being said, even those that are not in the world title hunt can come into this event and walk out with a huge paycheck and the distinction of being called a PBR World Finals event champion. Now that we have reached the halfway point of the 2018 PBR World Finals event, the world championship races are going to start taking shape much better than they were at the beginning of the week. 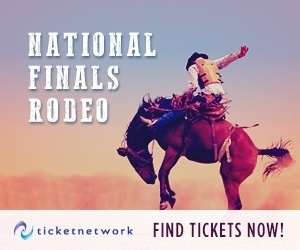 Not only will we be watching the overall world title race but also the close Rookie of the Year race and the world championship bucking bull race that is closing in on give Sweet Pro’s Bruiser yet another world title underneath his belt. 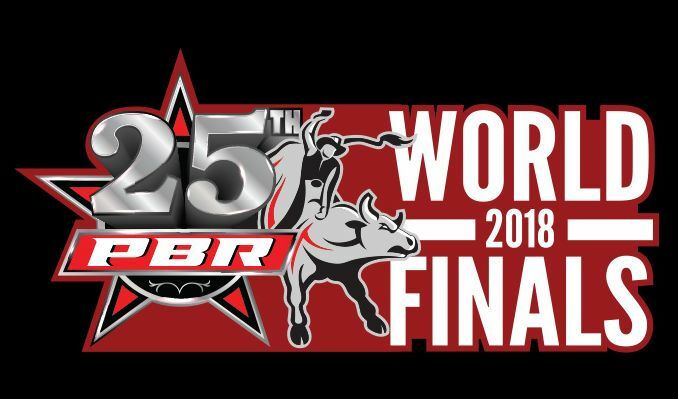 It will all begin to unfold here in the next two days/three rounds of action from the T-Mobile Arena and the Rodeo Round Up team will stay on top of it all to make sure that we are your one-stop-shop for all of you 2018 PBR World Finals needs!